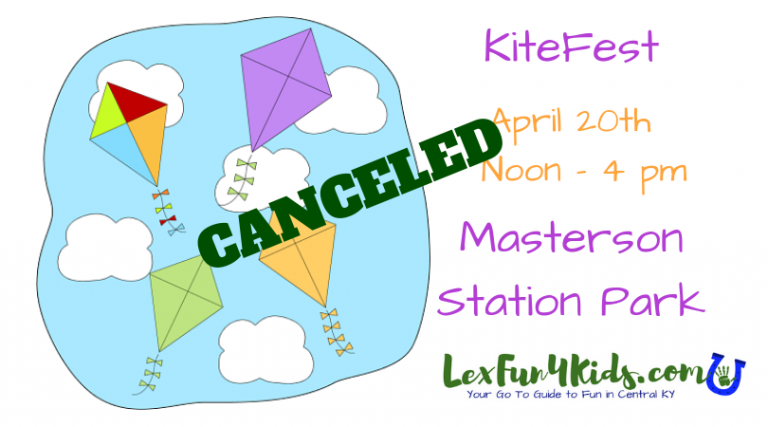 The annual kite flying event held at Masterson Station Park (*NEW Location) sponsored by Water + Oak. Celebrate National Kite Month and Parks & Recreation’s first major outdoor event of the season. We are excited about the NEW LOCATION for this event offering a beautiful field, closer parking, and better traffic flow so you can get to the event quicker and enjoy the fun. Free activities will include kite flying, children’s games, kite decorating and more. Free sunscreen will be available provided by Dermatology Associates of Kentucky. Food vendors will be on-site throughout the day or families may pack a lunch and enjoy a picnic in the park.